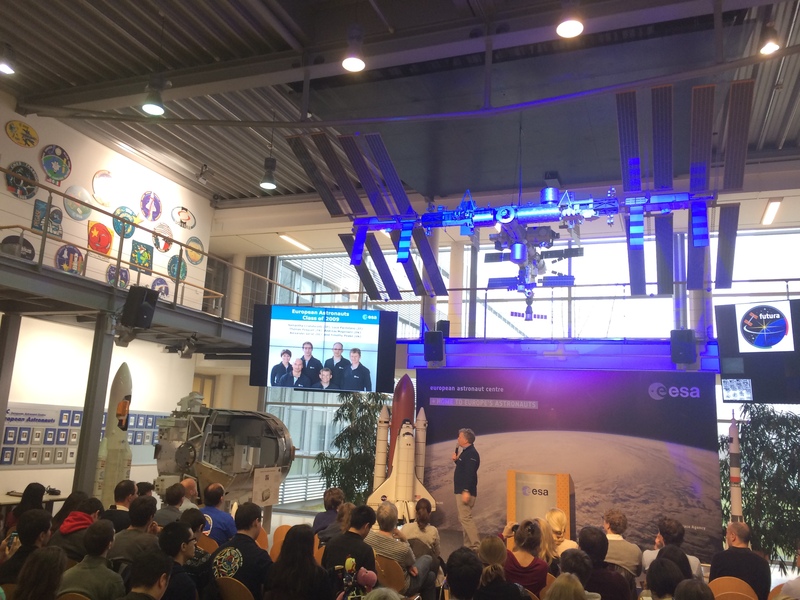 Watch the replay of the live webcast from SpaceUp Cologne, 21/22 March 2015. Please feel free to grab the video player and share/embed where ever you like – we consider it open content and thus release it under a Creative Commons CC BY-SA IGO licence. 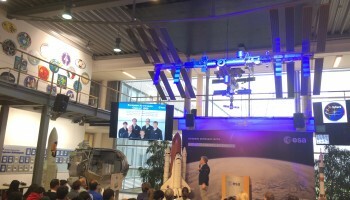 Individual segment recordings will be available as video on demand via spacelivecast.de.